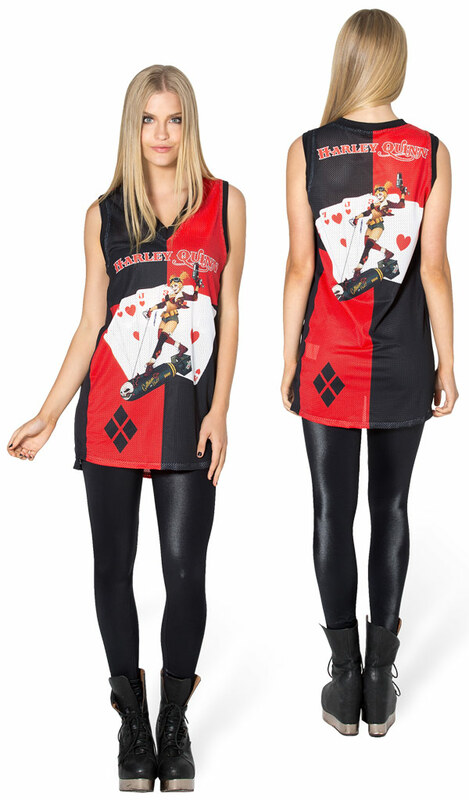 Dress like a bombshell with the Harley Quinn Shooter, featuring Harley’s favorite colors and a pin-up style portrait of the mad minx herself. 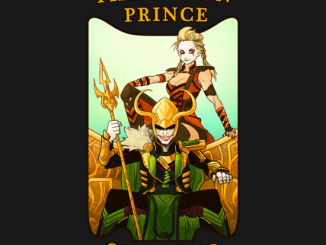 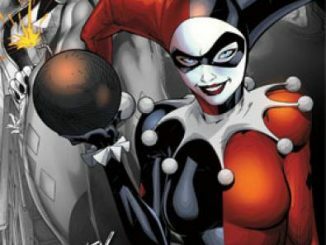 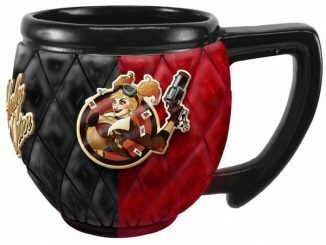 Using the lovely Dr. Quinn’s iconic red and black color scheme, this unisex shooter features Mr. J’s favorite psychotic in the same style as her popular DC Bombshells Art Print, wearing a bomber jacket, wielding a pistol, and riding a big ol’ bomb with the clown prince of crime’s pasty-white mug on the front of it… although the print doesn’t include the bomb. 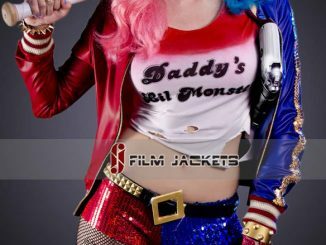 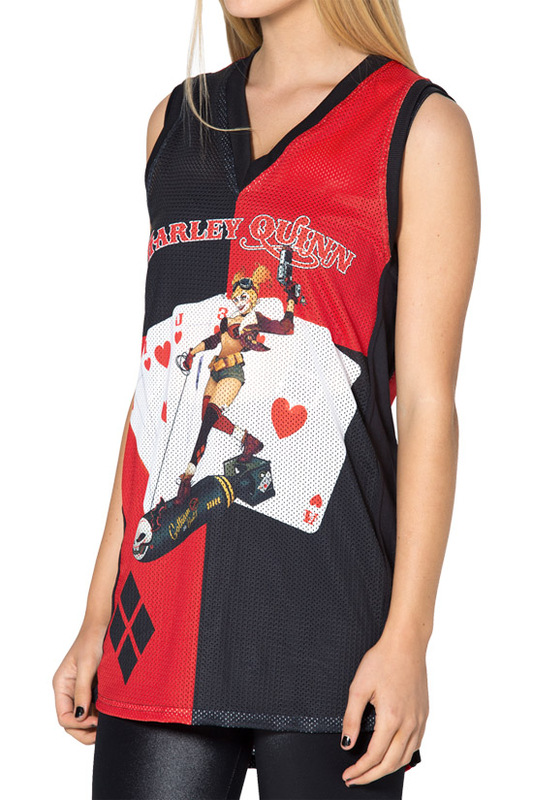 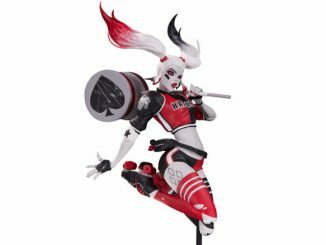 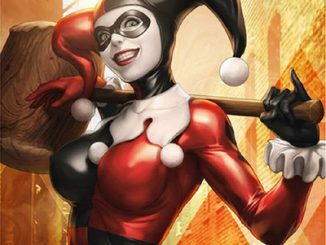 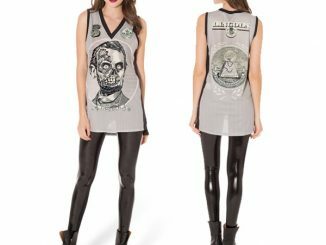 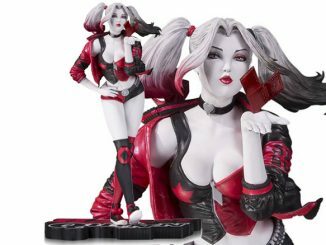 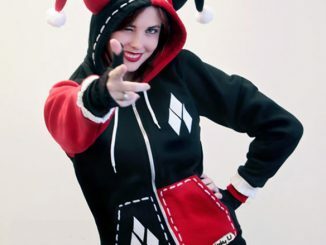 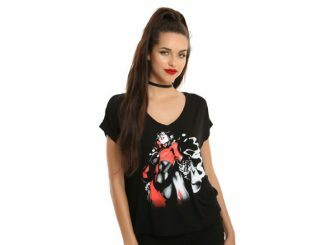 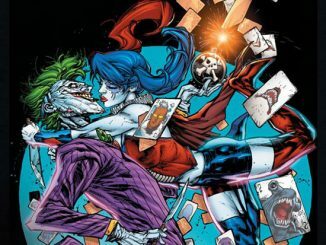 The Harley Quinn Shooter is available for $85 at Black Milk.